kweliTV | MUSIC IS MY LIFE, POLITICS MY MISTRESS: THE STORY OF OSCAR BROWN JR.
Oscar Brown Jr. amassed quite an impressive career in which he was by turns poet, playwright, singer, jazz musician, TV presenter, radio host and political activist throughout his remarkable life. But by the time he died in 2005, at 78, he was broke and forgotten. With a mix of archival footage, music, interviews and animation, Donnie L. Betts' labor-of-love documentary portrays Brown as a lyrical genius whose work never received its due because of his outspoken Black Power politics. donnie l. betts is an accomplished actor, producer, director, filmmaker, storyteller and teacher. The former actor began his career in radio after attending Fresno State in California. He studied at the Yale School of Drama. For Homefolks Creativeworks, Inc., he produced, directed and acted in the documentary film Dearfield: The Road Less Traveled. The documentary was featured in 8 film festivals, including FESPACO in Burkina Faso, Africa and aired on PBS. It won several film festival awards. betts is a two-time Emmy nominee, including a 2003 nomination for Best PSA Campaign and a 2005 winner for My Voice. He has received the Golden Plaque Award at the Chicago International Film Festival. 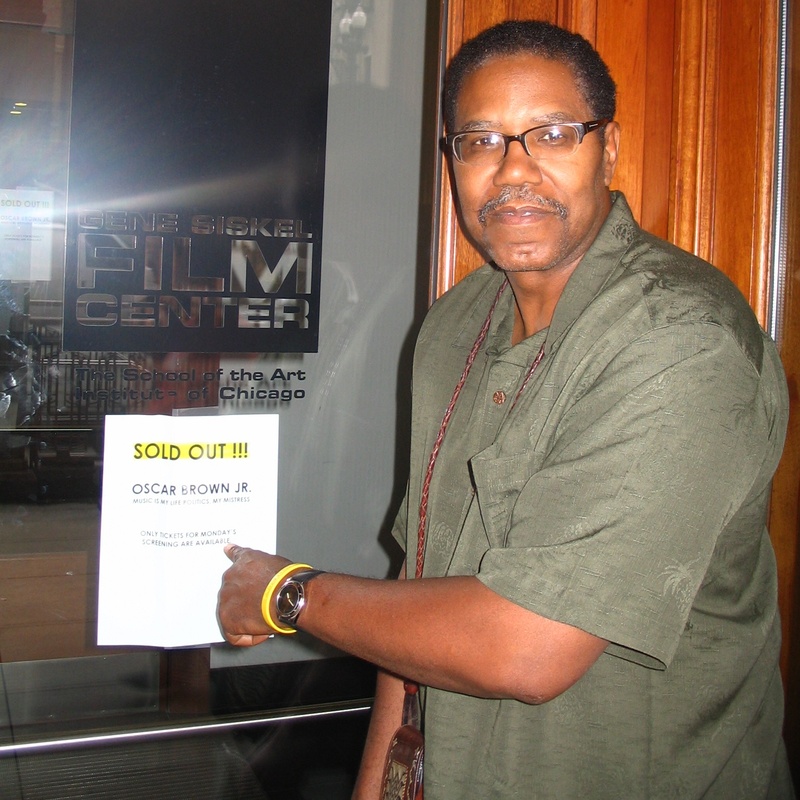 betts has been a part of the production teams for Carol & Co. (Disney); Dream On (pilot for HBO); In Living Color (Fox), and he was the producer of note for the launch of BET Movies, now known as Black Starz. Music Is My Life, Politics My Mistress: The Story of Oscar Brown Jr. is the winner of 11 film festival awards and was accepted in 30 film festivals worldwide and it aired on PBS.